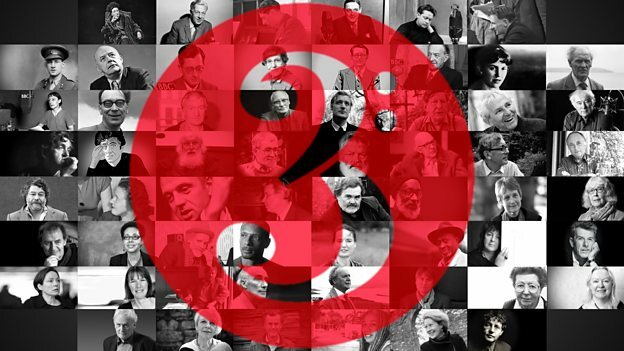 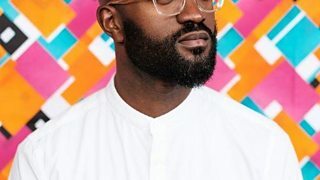 Ian McMillan builds a historic collection of 70 remarkable poets reading their own poems. 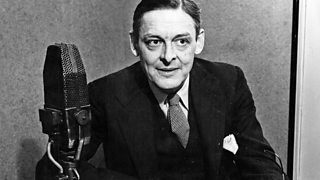 TS Eliot reads The Journey of the Magi and part of The Four Quartets. 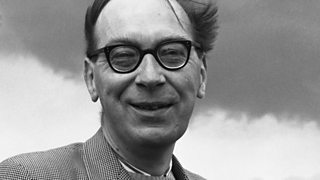 Philip Larkin reads his poem The Whitsun Weddings.